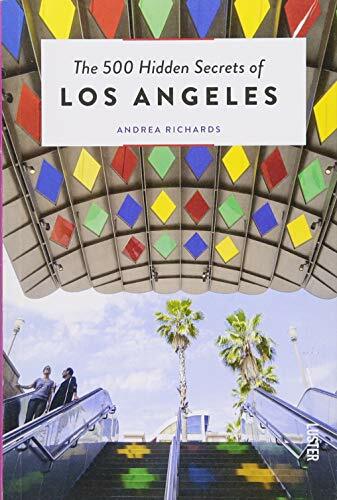 Go beyond the glitz and glamour of Hollywood to discover the quirky culture of The City of AngelsPart of the international 111 Places/111 Shops series with over 150 titles and 1 million copies in print worldwide"In Los Angeles, everyone is a star." - Denzel WashingtonAdventures beckon!For more than a century, seekers of sun and celebrity from around the world have flocked to this sprawling metropolis on the Pacific, which Dorothy Parker once described as "72 suburbs in search of a city." But beyond the red-carpet reputation and Tinseltown trappings is a west coast wonderland teeming with unexpected cultural opportunities, iconic architecture, gorgeous open spaces, quirky museums, hidden vistas, unconventional art, and obscure stories about the starlets, moguls, personalities, and players who have made Los Angeles their playground.This unusual guidebook explores 111 of the city's most interesting and unknown places and experiences: wander a serpentine path in a spiritual quest of your own making; channel your inner cowboy at a tried and true honky tonk bar; pay homage to the Dude at the bungalow where the big Lebowski lived; turn your car tires into musical instruments on the country's only musical road; sleep with the ghosts of Marilyn Monroe and Charlie Chaplin; view a constellation of stars more vivid than anything Hollywood has to offer; hug a redwood tree...in the middle of a Downtown LA restaurant; walk through an ancient forest; and hike to the 100-year-old ruins of a castle in the sky.From the San Gabriel Mountains to the Santa Monica Pier, longtime locals and intrepid visitors alike will fall in love with the real LA.Surprises await. 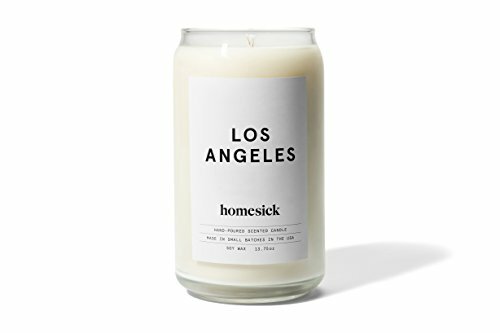 Prepare to be captivated by the City of Angels. Written by locals, Fodor's travel guides have been offering expert advice for all tastes and budgets for more than 80 years. 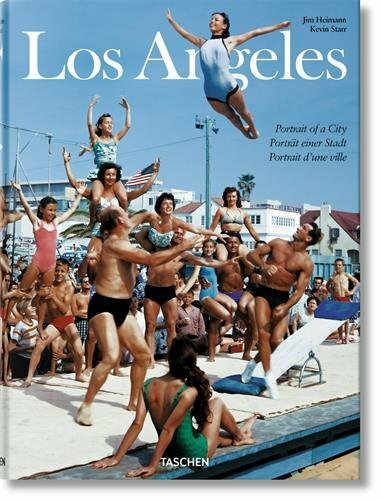 Fodor's Los Angeles keeps pace with this fast-changing cultural capital. With more than 45 million visitors each year, the City of Angels has it all, including unbeatable beaches, iconic theme parks and studios, stunning architecture, and world-class museums and concert halls.Fodor’s Los Angeles includes:PULLOUT MAP: A handy take-along map and over 20 additional color mapsUP-TO-DATE COVERAGE: Latest coverage of the wide-ranging restaurant scene, the most interesting art galleries, and the hippest barsCOLOR MAPS AND PHOTOS to inspire and guide your trip ILLUSTRATED FEATURES: Full-color features highlight cultural insights and the best the city has to offer including: the city's coastal bike trails, the best local cuisine, the historic watering holes, and cruising the Sunset Strip INDISPENSABLE TRIP PLANNING TOOLS: Tips on when to visit each neighborhood, the best ways to avoid the crowds, where to find the eateries only locals know about, and whichbeaches offer the most amenities DISCERNING RECOMMENDATIONS: savvy advice and recommendations from local writers to help travelers make the most of their visit. 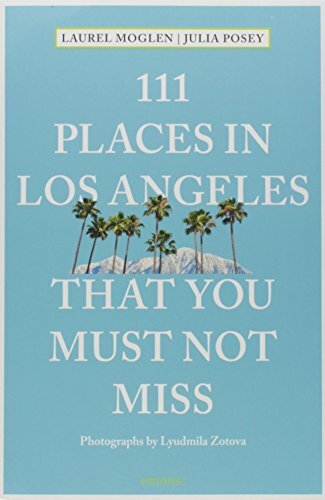 Fodor's Choice designates our best picks, from hotels and restaurants to sights and shops COVERS: Disneyland, Hollywood, Rodeo Drive, Santa Monica, Venice Beach, Beverly Hills, Orange County, Sunset Boulevard, MalibuPlanning on visiting the rest of California? 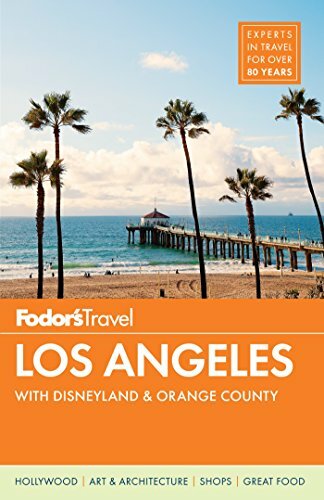 Check out Fodor’s state-wide guide to California, Fodor’s Northern California, Fodor’s San Diego, Fodor’s Napa & Sonoma, and Fodor’s San Francisco.